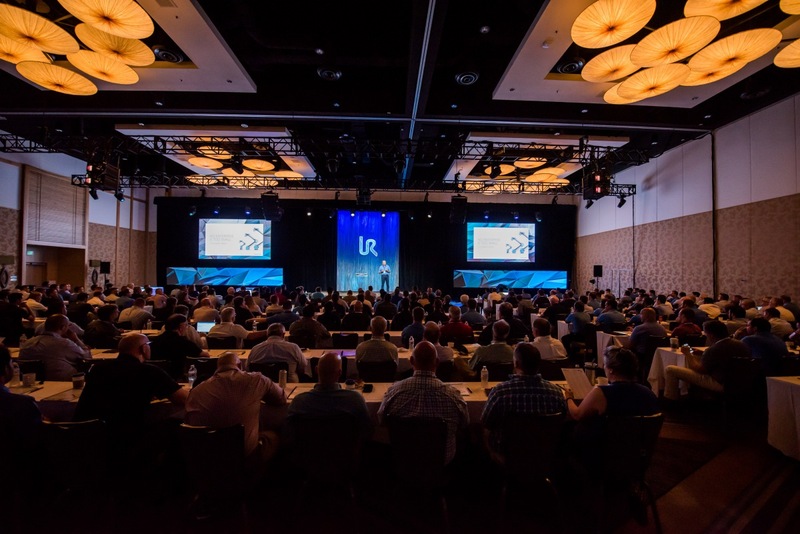 After 10 years working in the automated solutions space, how did this Universal Robots event stand out from others you've attended? The Knotts Company has been fortunate to partner and work closely with a number of different companies in our industry. Universal Robots fits into that elite group of partners. They support and provide the resources their partners needed to grow. Based on my experience at the event, they are 100% committed to the success of the ecosystem and investing in long term relationships. The vision of empowering our customer to successfully implement automation technologies closely aligns with our mission at The Knotts Company. The Universal Robots team did an amazing job coordinating the summit which allowed us to focus on the message. UR invited to customers to walk through their case studies and explain how UR’s collaborative robot helped their business. It’s always enjoyable to hear and learn from the success of others. UR announced its new e-Series in June. Were you able to see it in action and what was your impression? This was the first time we were able to see and use the new e-Series platform. It was exciting to see the evolution in technology. How do you envision the e-Series best put to use by Knotts' customers? The e-Series is going to give Knotts’ customers the opportunity to look at more application due to new features, such as the improved repeatability and improved processing power. Each evolution of the product has a purpose. Customers will appreciate the thought and innovation as soon as they set up the cobot and get it on the production floor. Any takeaways about UR's company culture worth mentioning? Innovation is a part of their core. They truly want to empower humans in manufacturing through the technology they built. 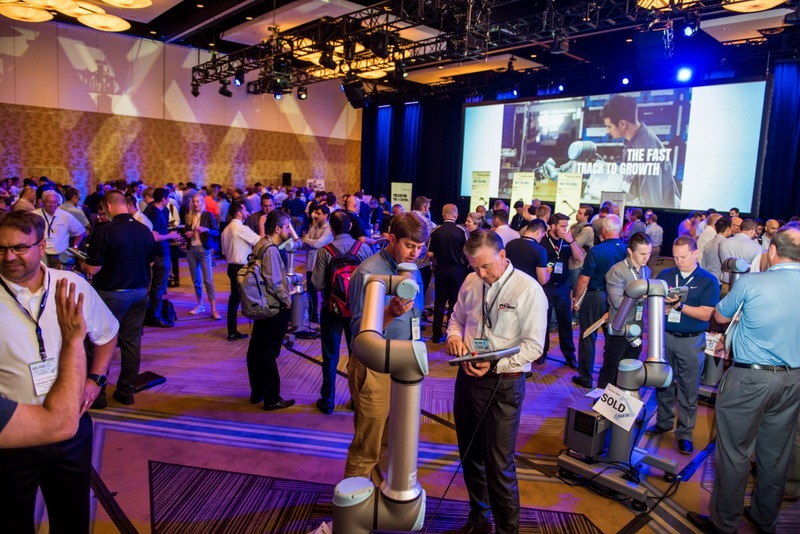 I’m excited to help customer face and overcome their challenges with cobots.